I have been absolutely energized by my experience with the HERS Leadership Institutes. A few months ago I was asked to be a faculty member at the HERS which focuses on developing women leaders in higher education. The institutes are held annually at the University of Denver, Bryn Mawr College, and Wellesley College. At the University of Denver and Bryn Mawr College locations, 70 aspiring and sitting leaders attend these respective institutes for two consecutive weeks. I presented my course on effective communication and conflict management at these two institutes in the last few weeks. I was deeply inspired by these talented women – academics, administrators, and researchers – taking such a significant block of time out of their busy lives to invest in personal and professional growth. What also impressed me was the participants’ openness to sharing personal and professional successes and vulnerabilities; the shared camaraderie and enthusiasm in building a new community of peers; and the commitment to support and cheer each other on as each participant continues on their own individual career trajectory. The current and next generation of women leaders in higher education represented at these institutes demonstrated a passion for higher education that will serve the industry well. I feel lucky to have been a part of this experience. 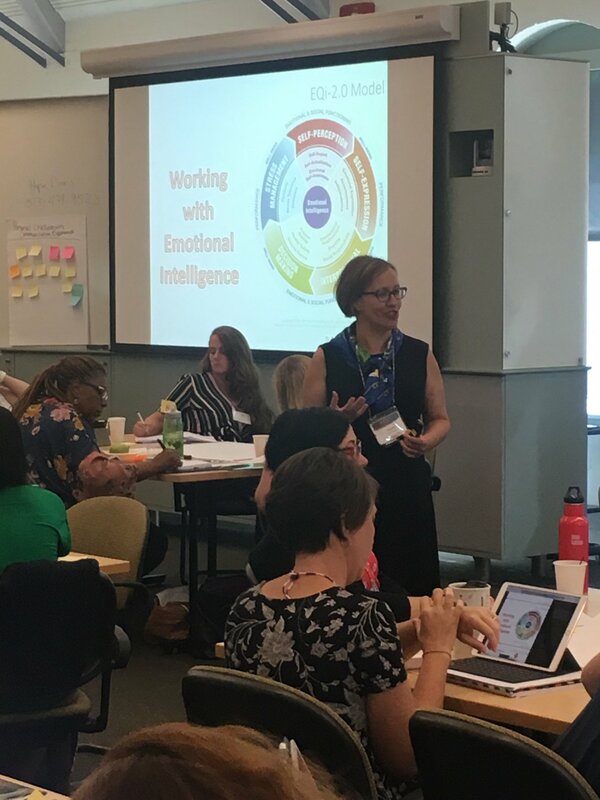 And speaking of passion- in the photo, that’s me – doing what I love- sharing what I know about the impact emotional intelligence has on preparing for difficult conversations. Would you like to enhance the communication skills of your leadership team or department? 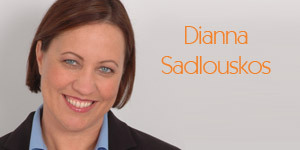 Or perhaps you’d like a fresh perspective on your own leadership aptitude or career trajectory from a seasoned higher education executive coach? Let’s get the conversation started- contact me at [email protected].